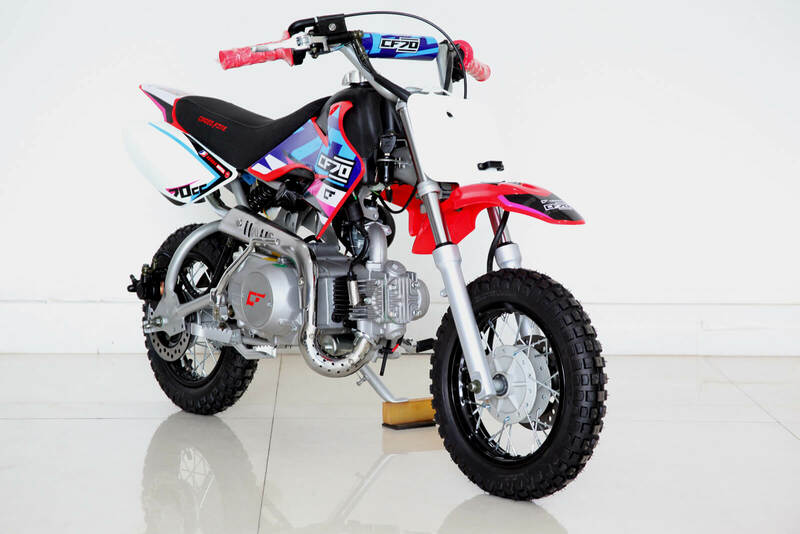 A brilliant child’s motorbike. 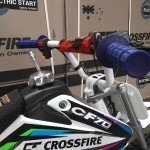 How can we justify this comment? 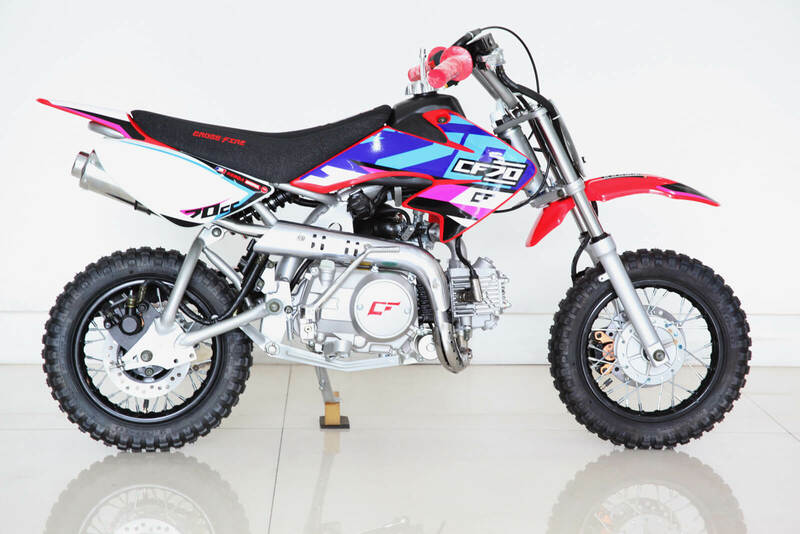 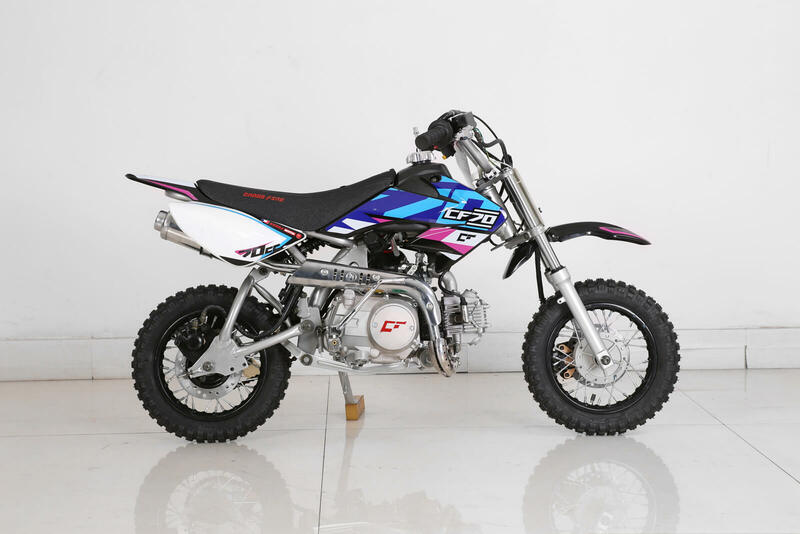 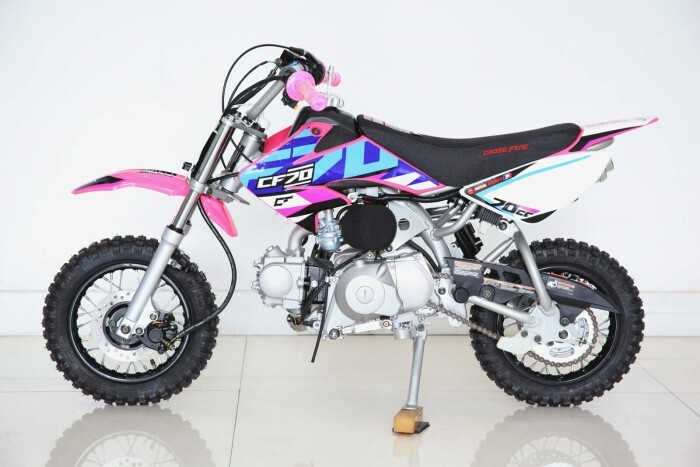 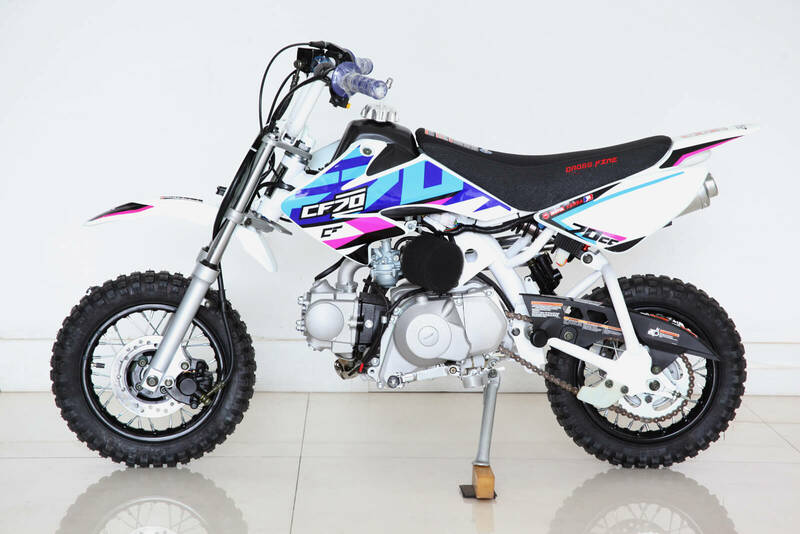 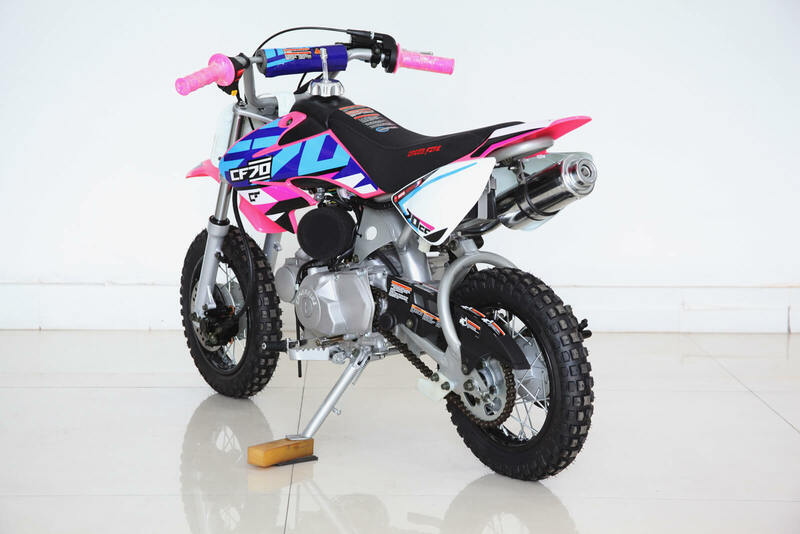 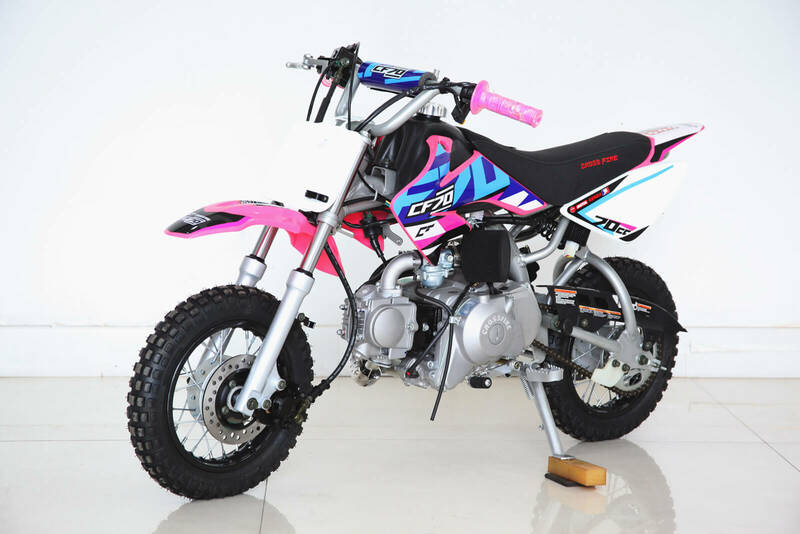 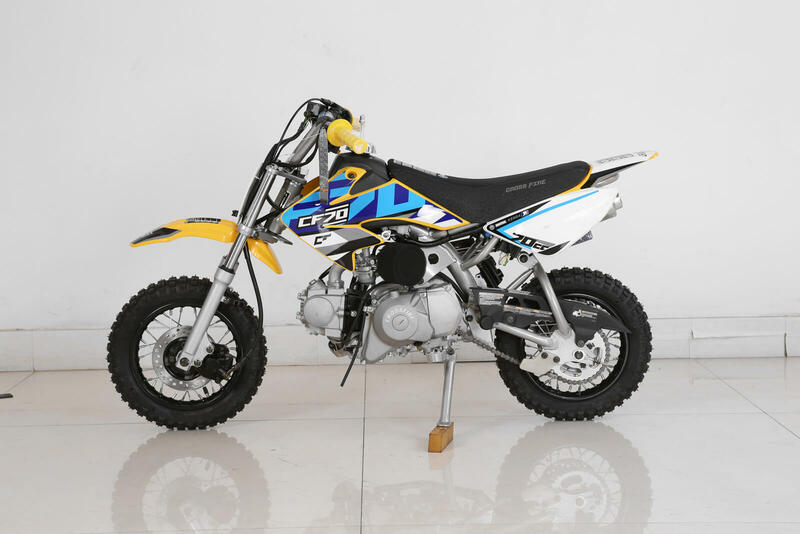 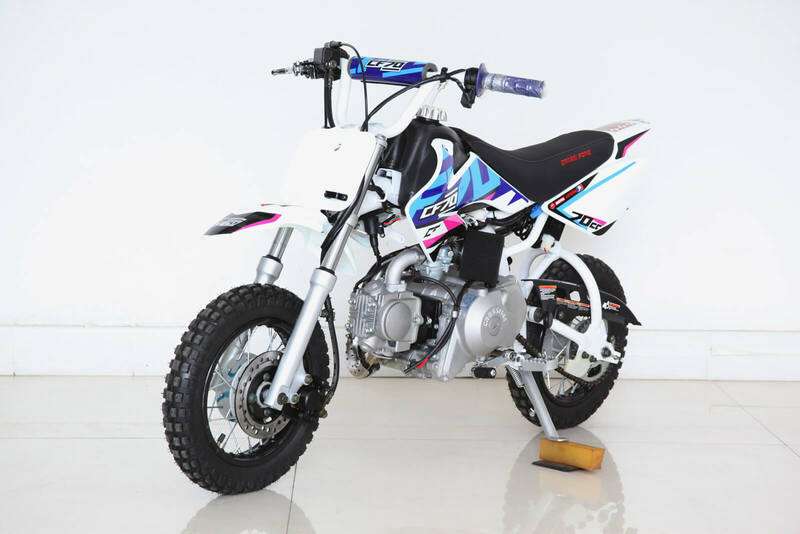 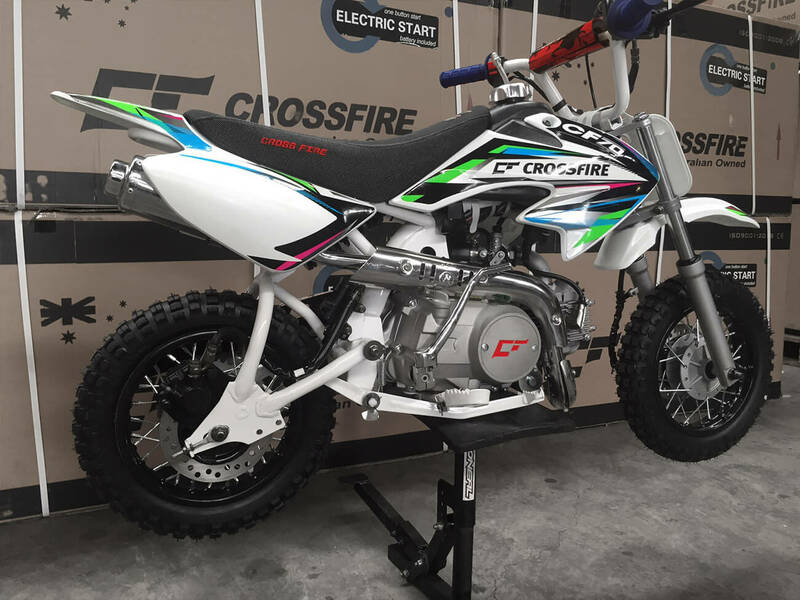 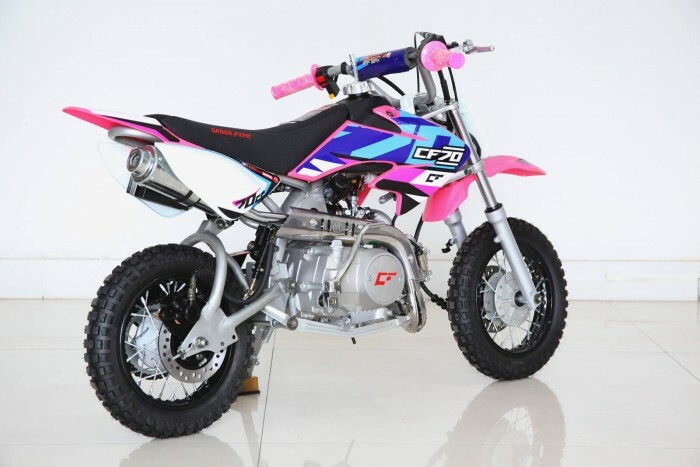 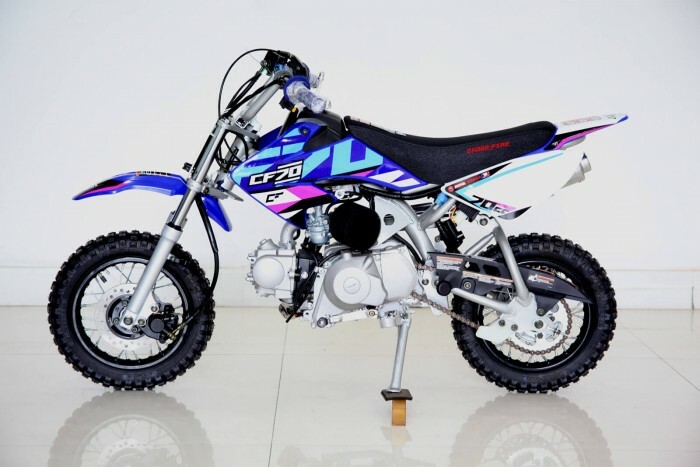 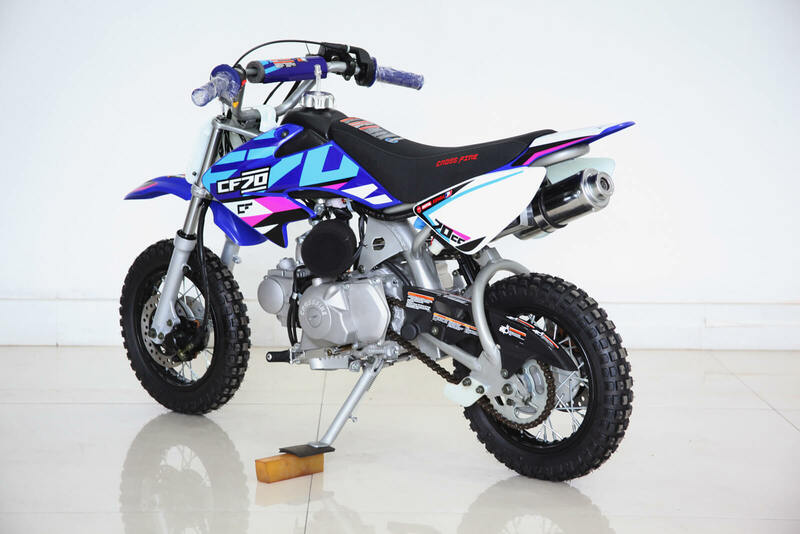 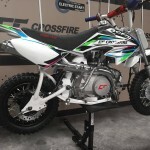 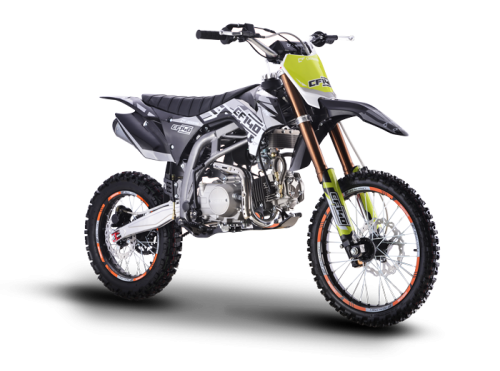 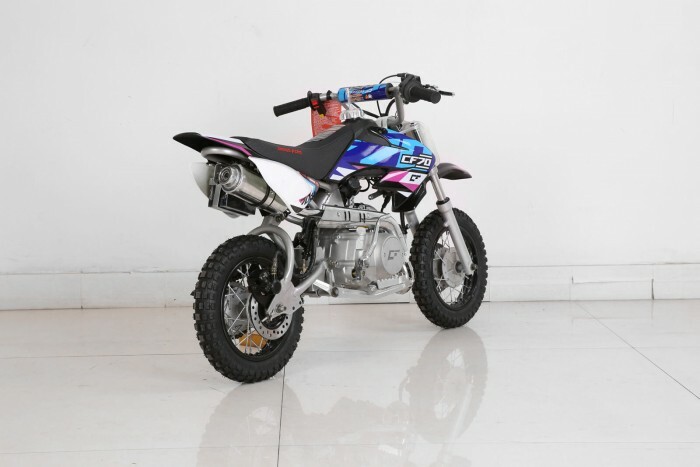 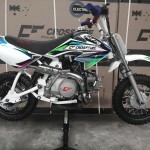 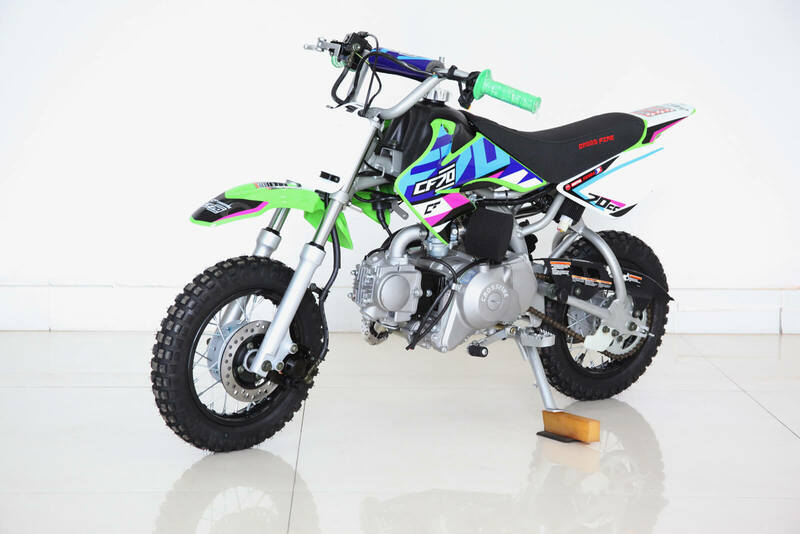 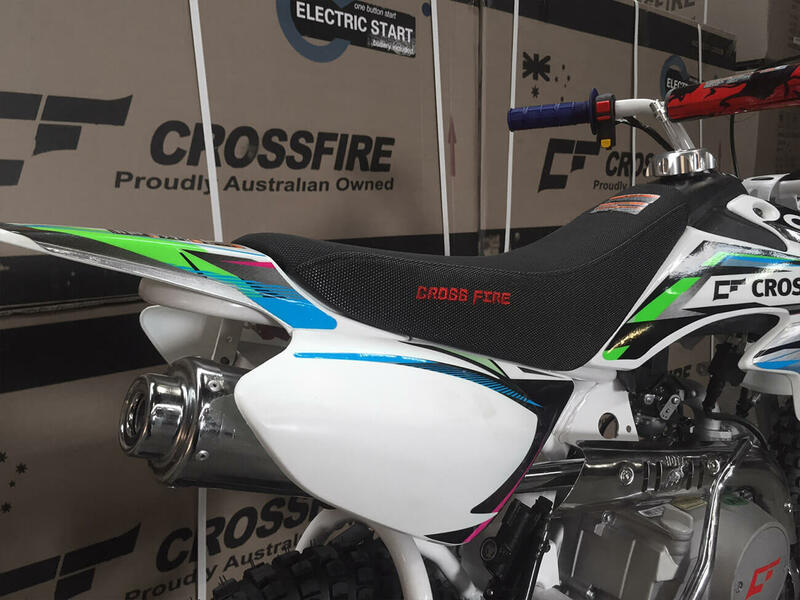 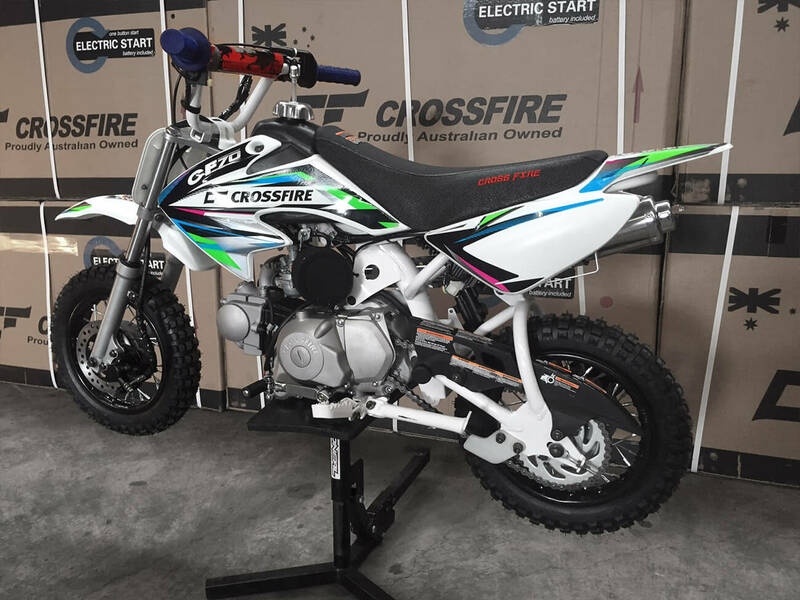 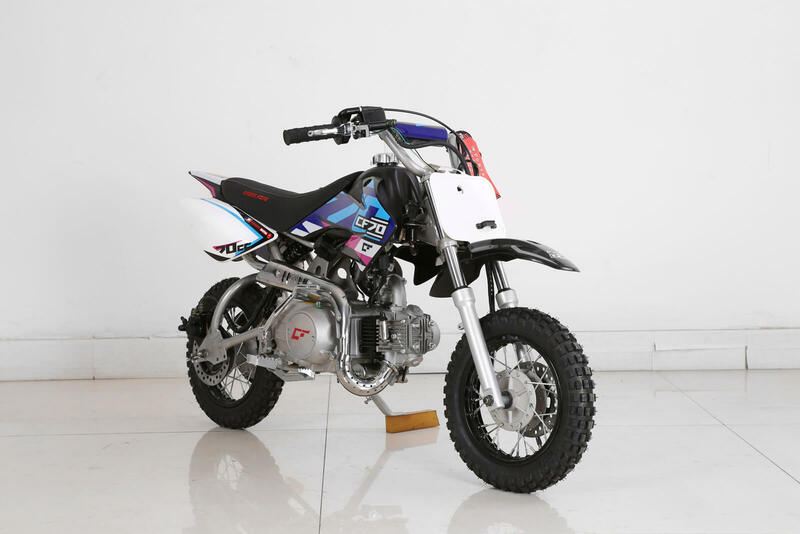 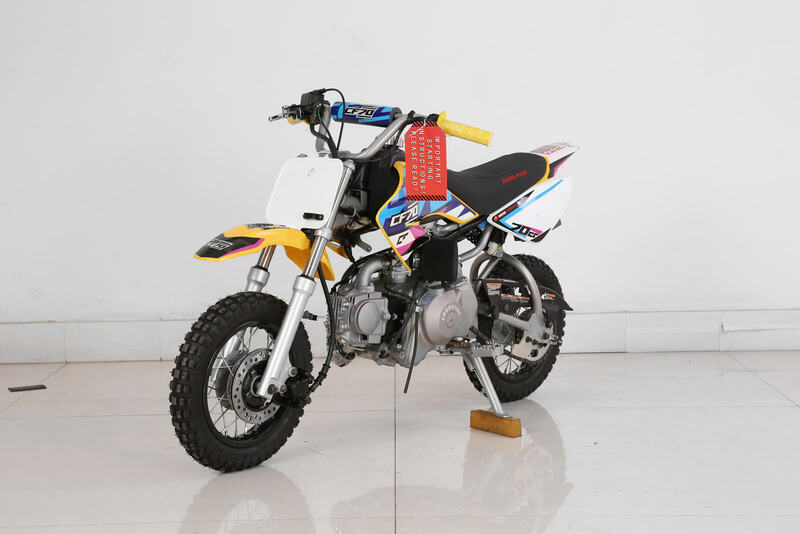 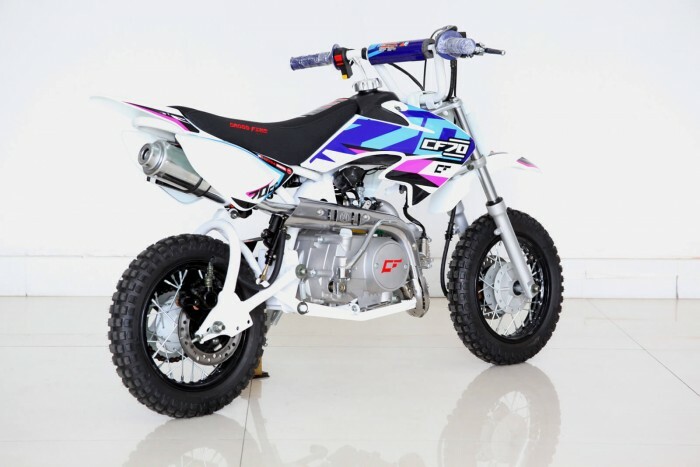 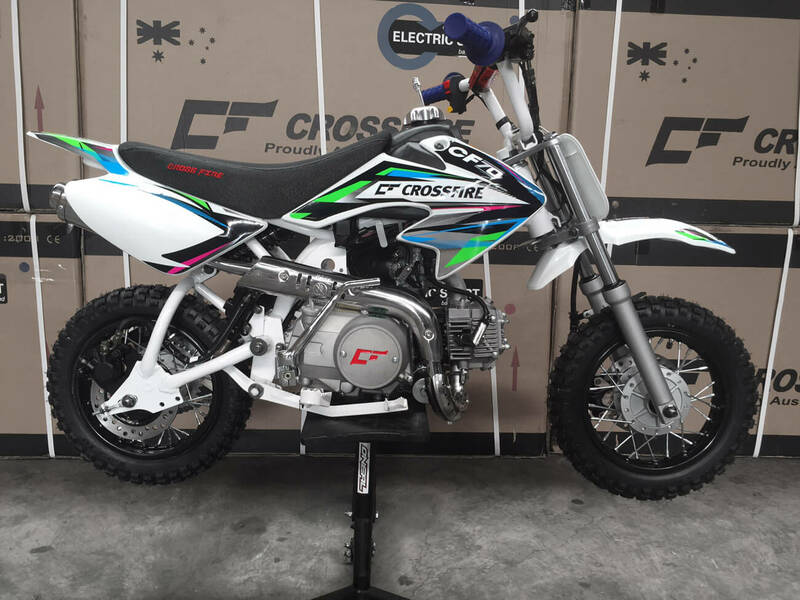 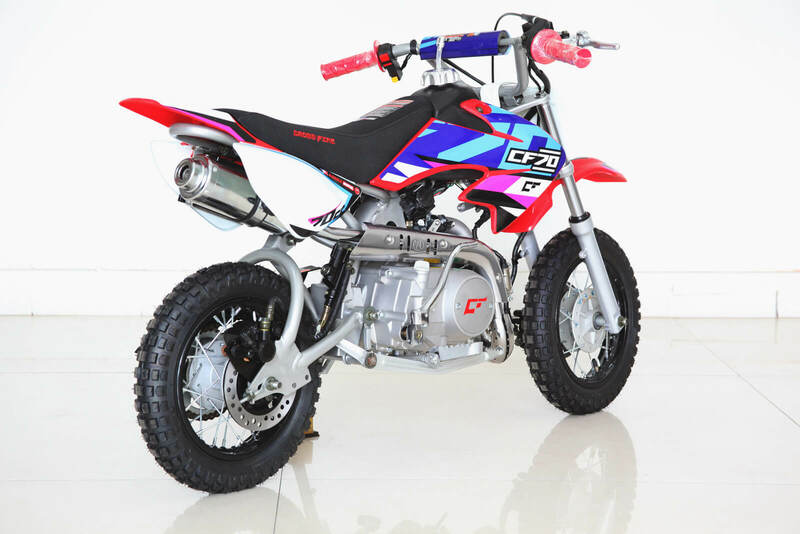 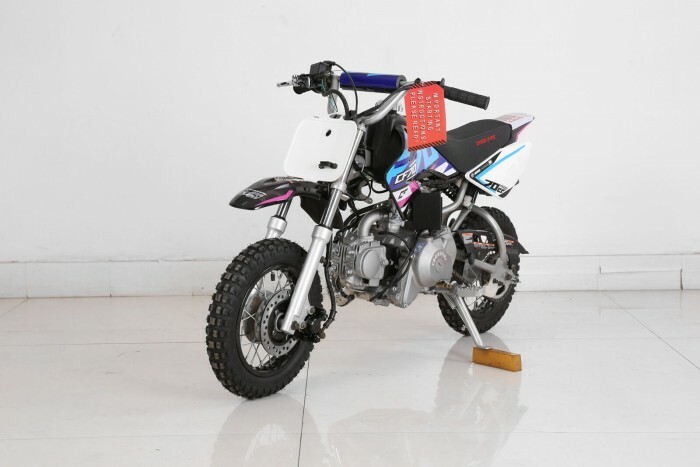 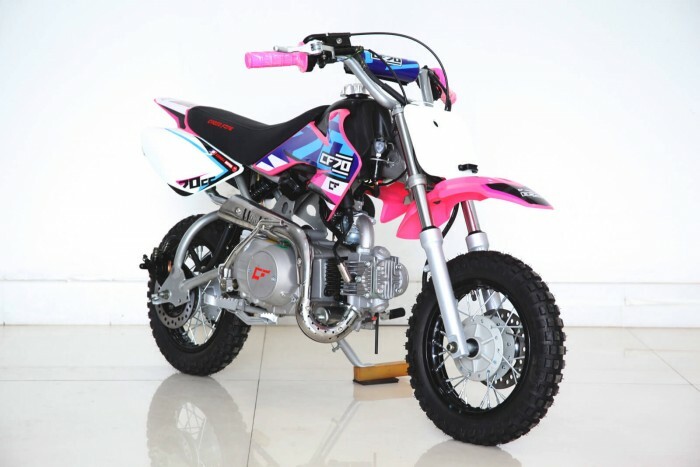 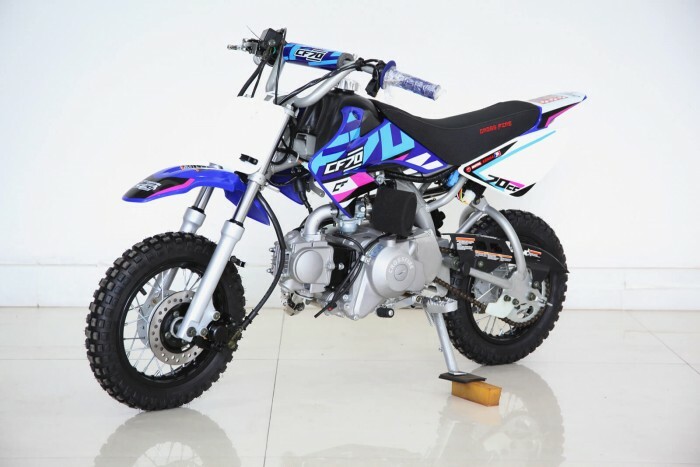 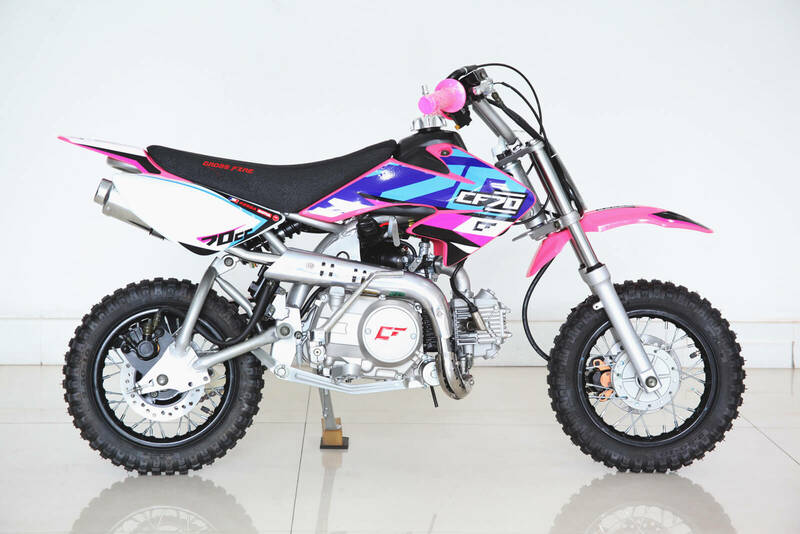 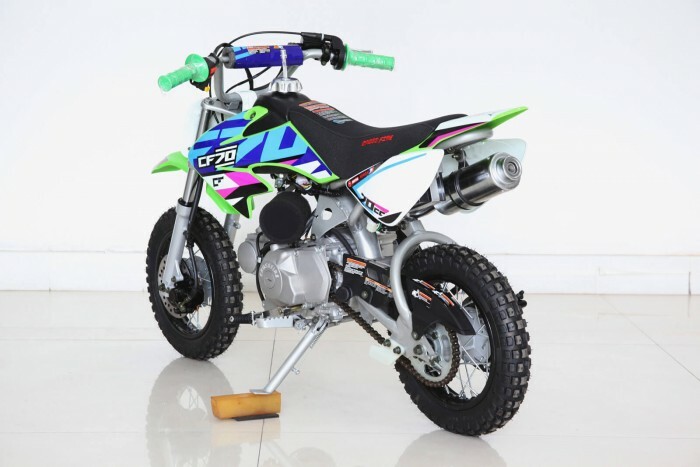 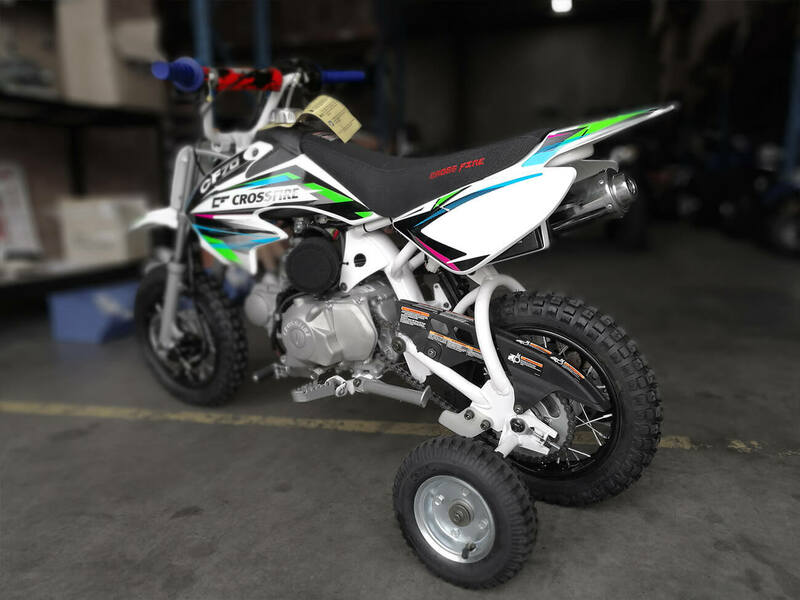 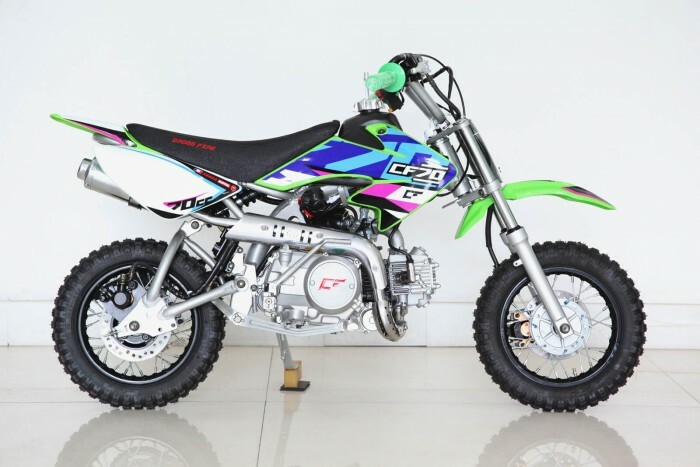 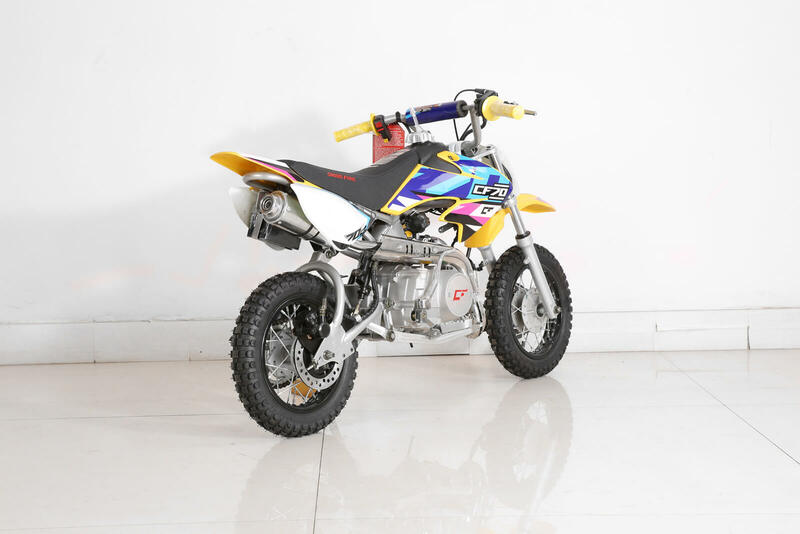 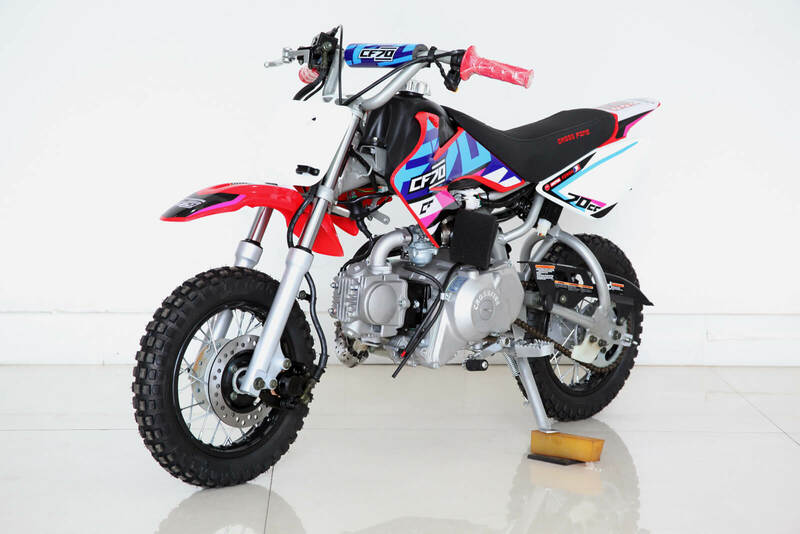 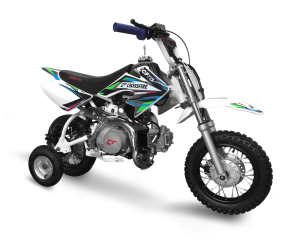 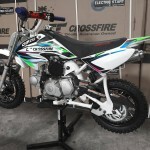 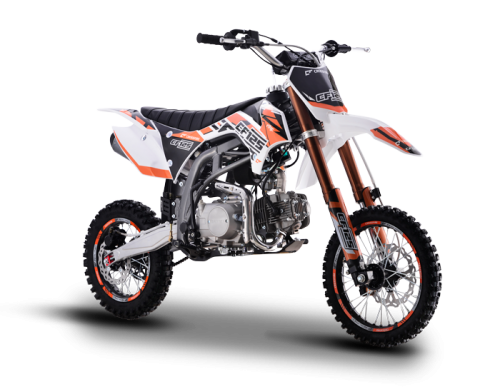 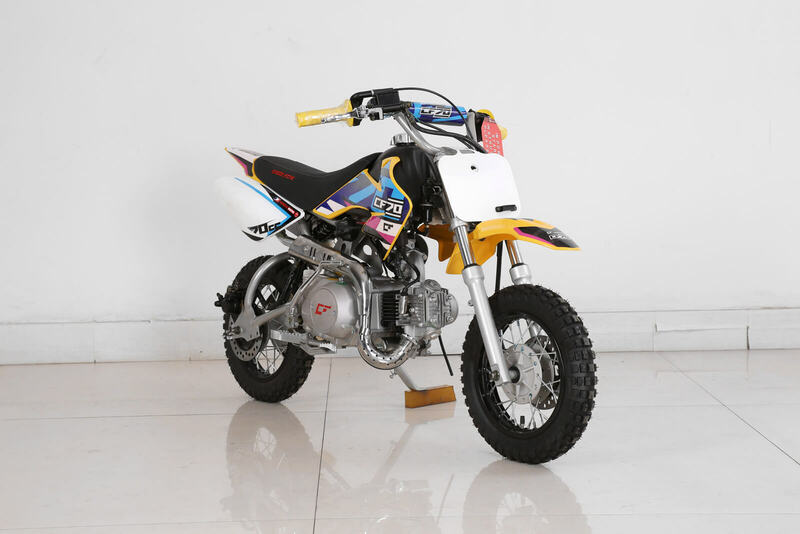 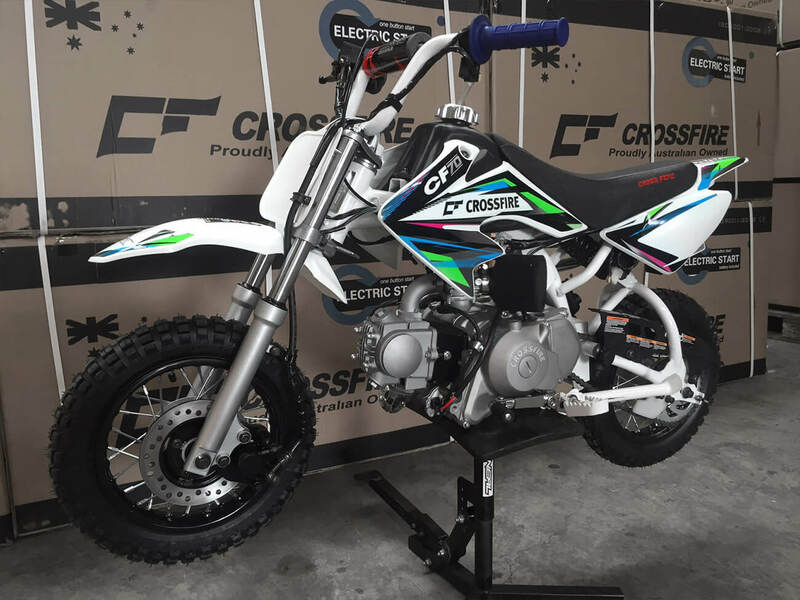 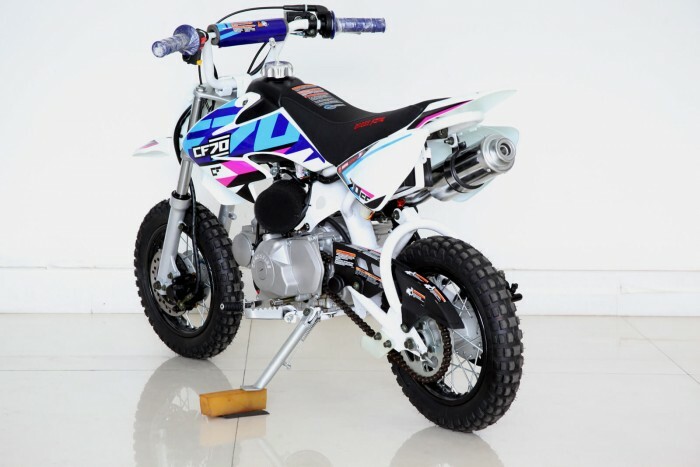 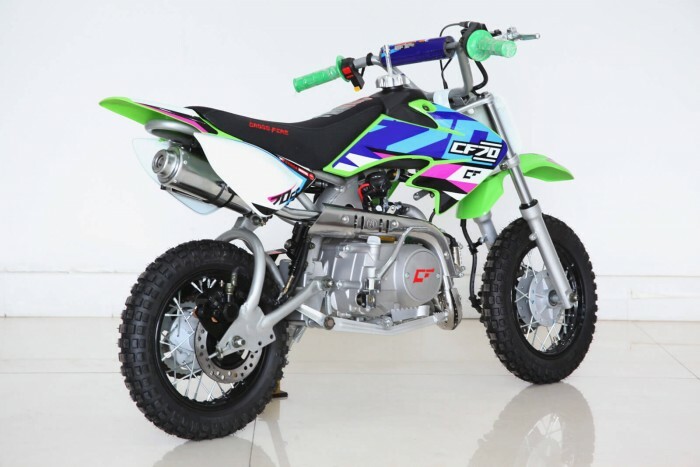 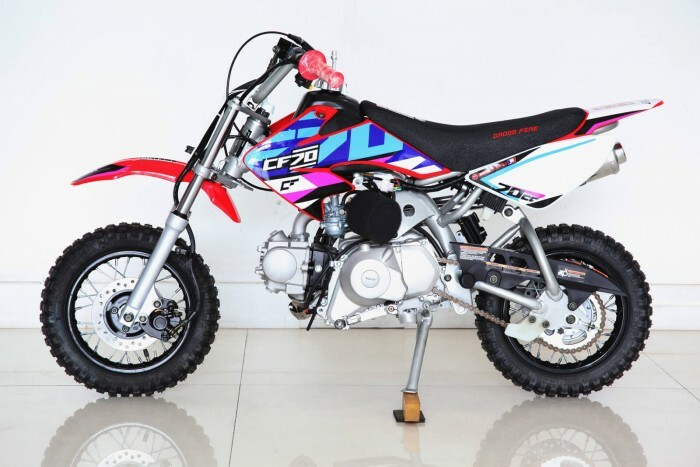 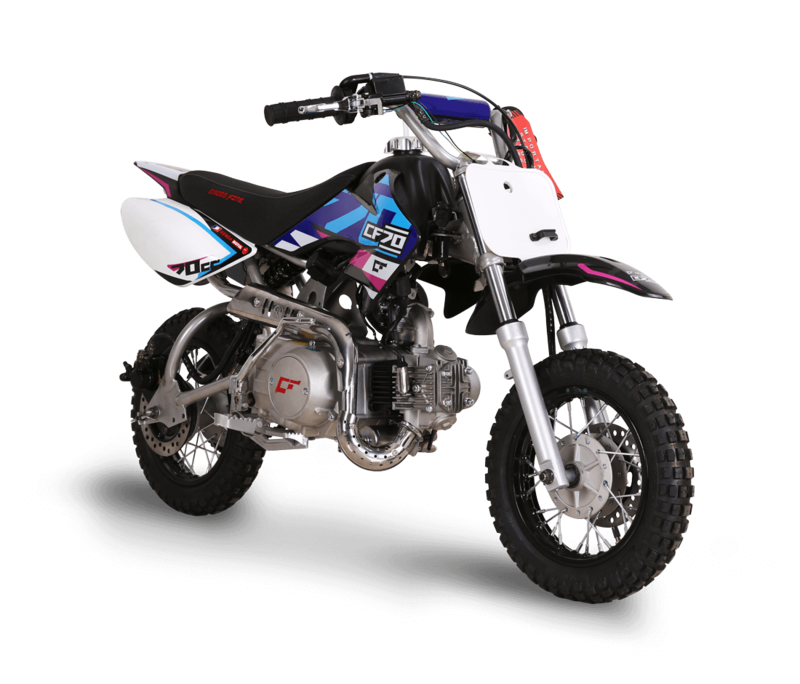 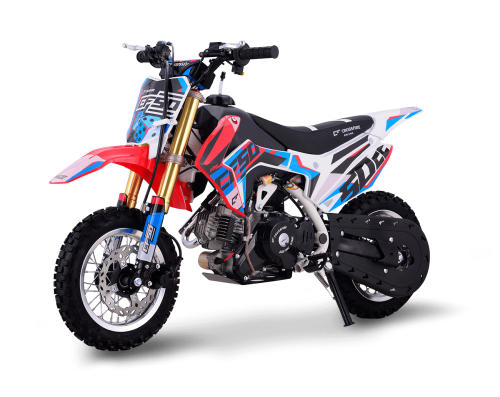 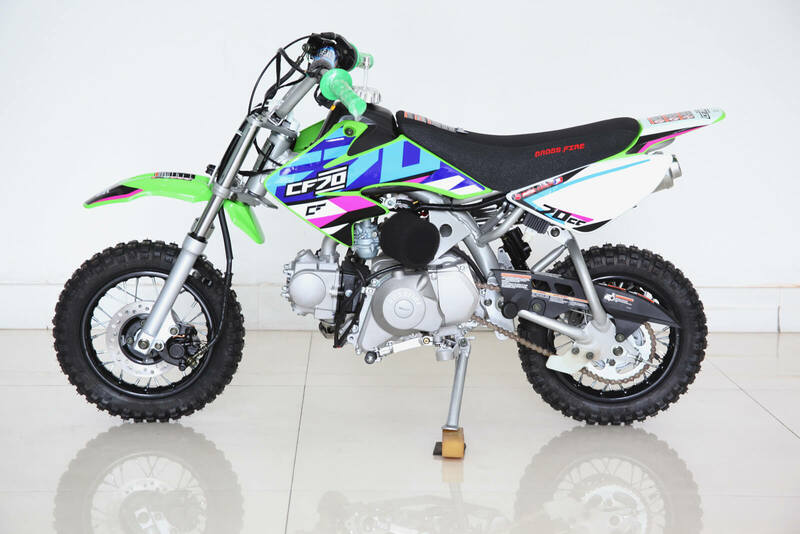 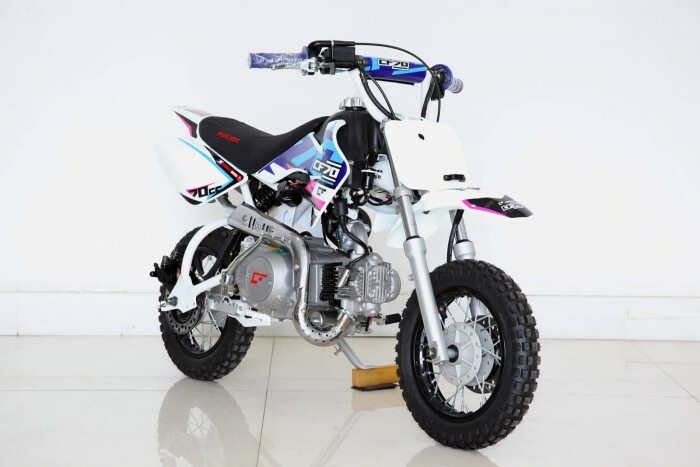 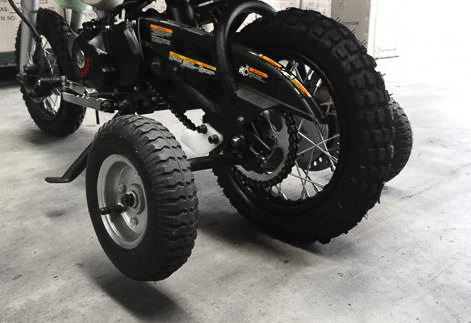 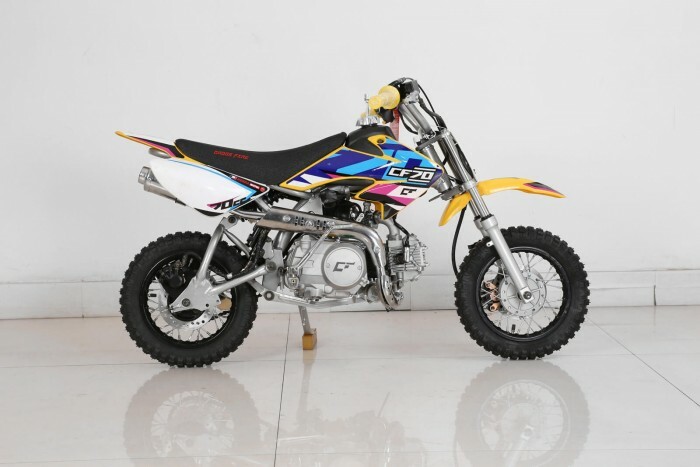 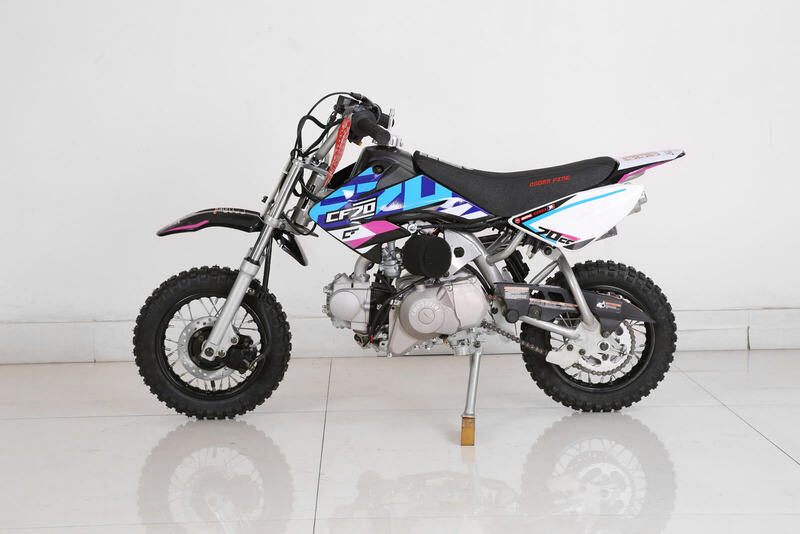 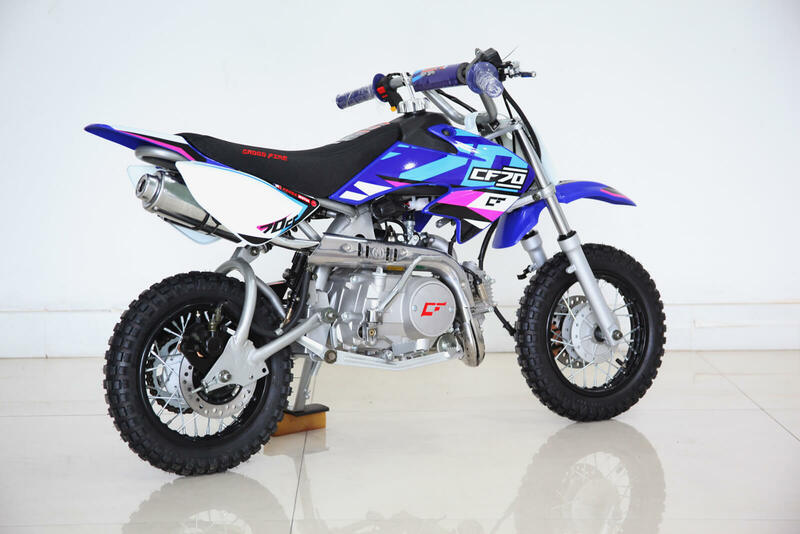 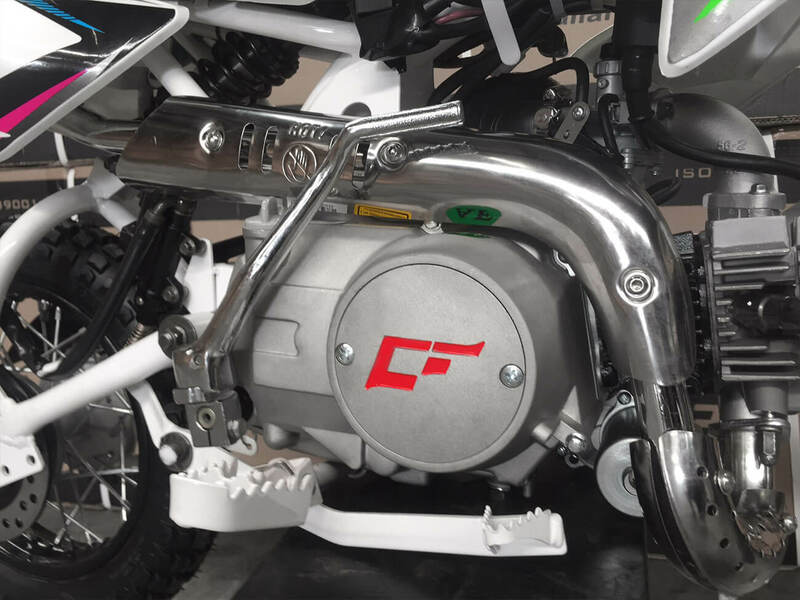 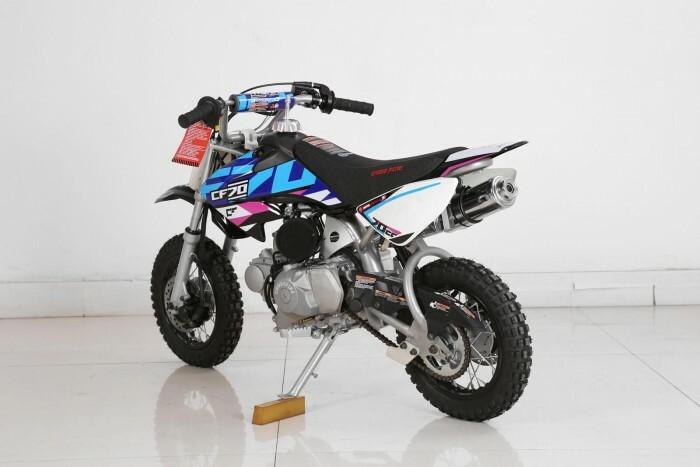 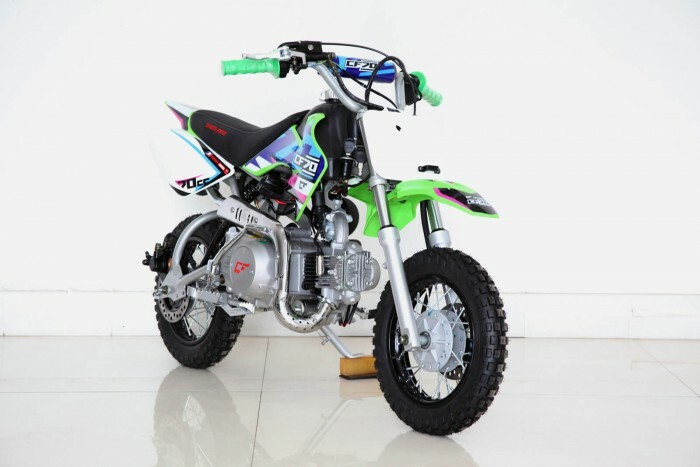 The answer is simple – quality frame, class leading Lifan power plant, oil dampened suspension and knobby tires that will keep your kids sure-footed. 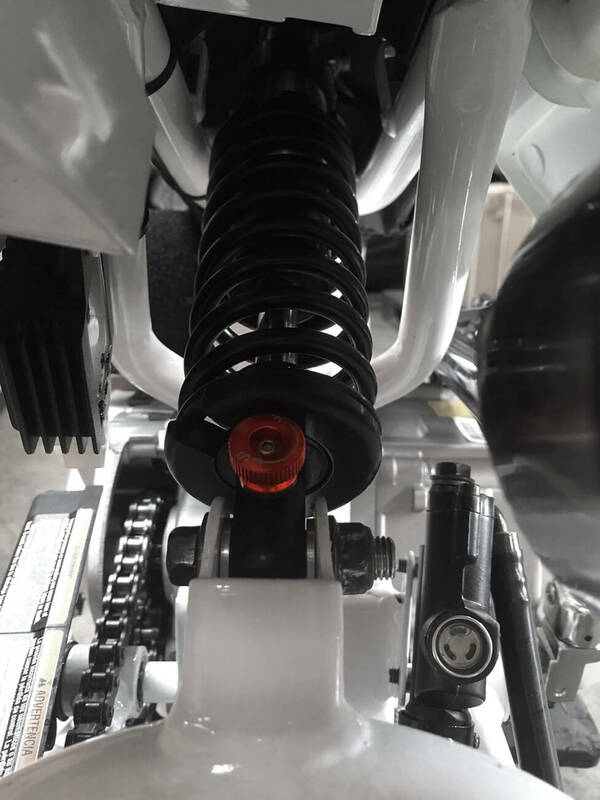 The 2010 sees an introduction of Hydraulic disk brakes for the front and rear as they prove to be superior in every respect than the drum brakes they replace. 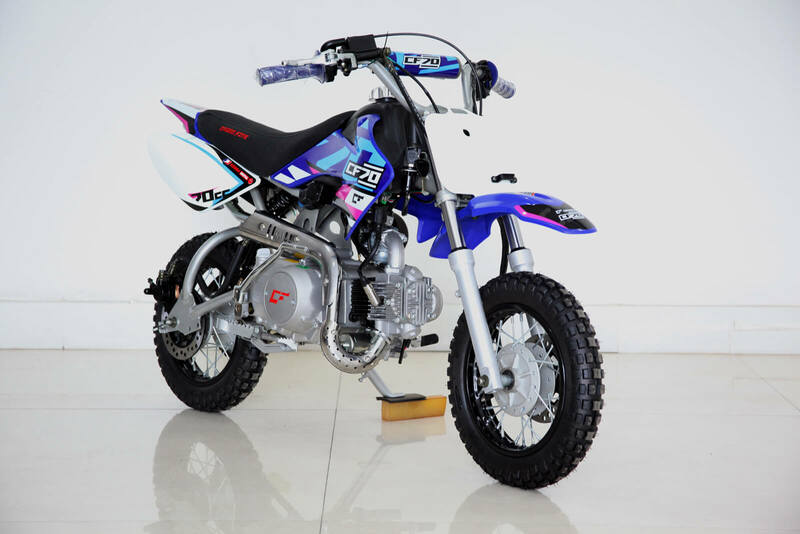 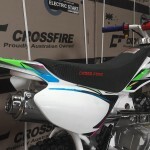 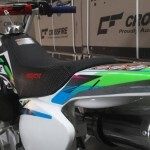 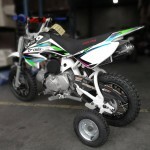 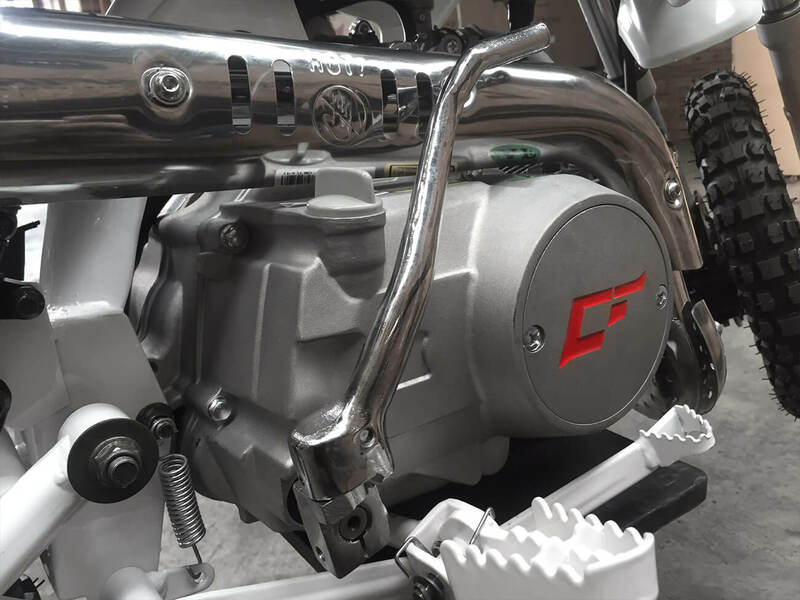 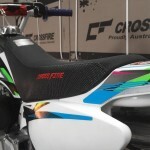 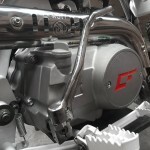 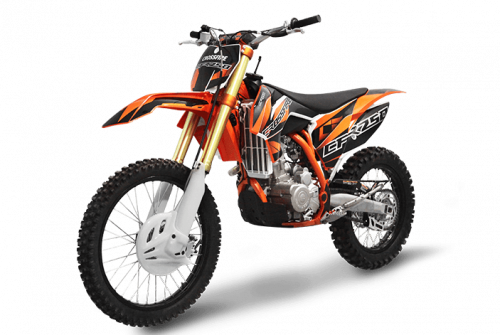 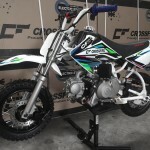 The bike uses a step through gear box meaning the kids need not worry about the clutch and stalling . 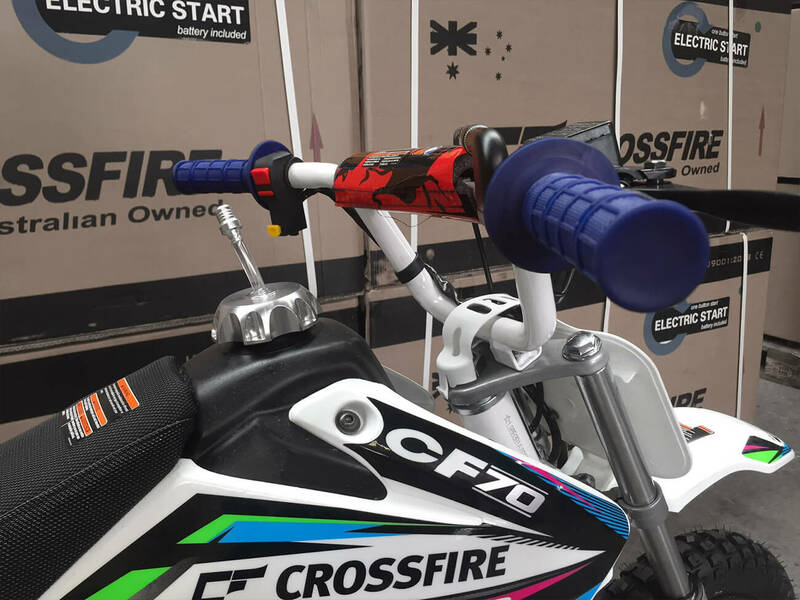 This is great way to get the kids used to the idea of a gear box without worrying about the clutch. 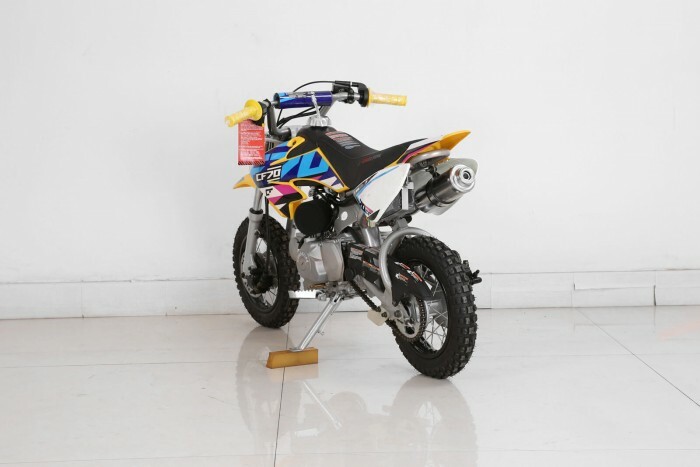 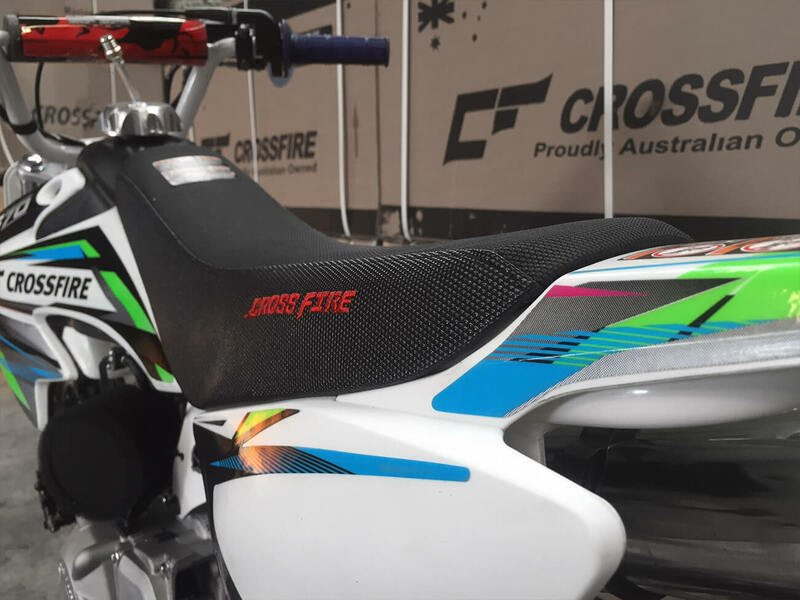 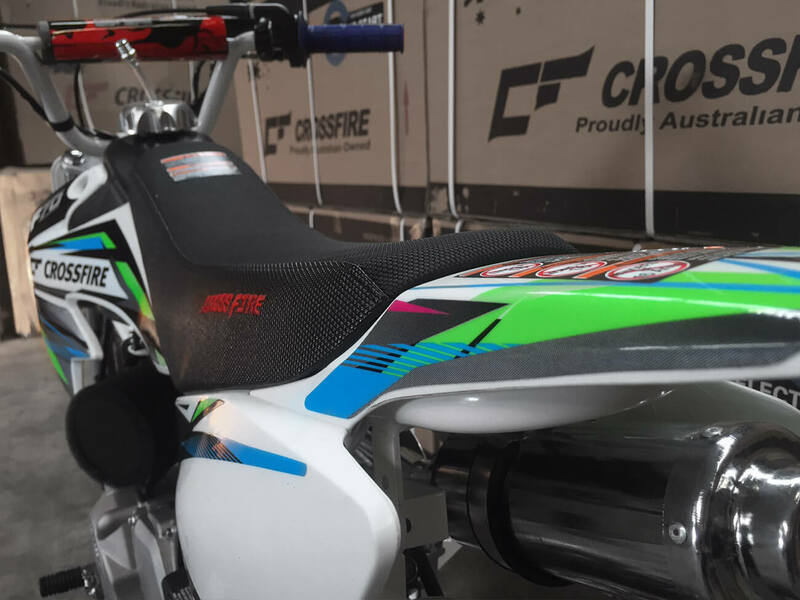 For you reassurance, this bike comes with a comprehensive 3/6 months warranty that will see you spending more time riding in the dirt than worrying about it.